This boat was brokered by Charlie Dhyse of Maine Coast Boathouse. The boat is currently waiting restoration by the owner. 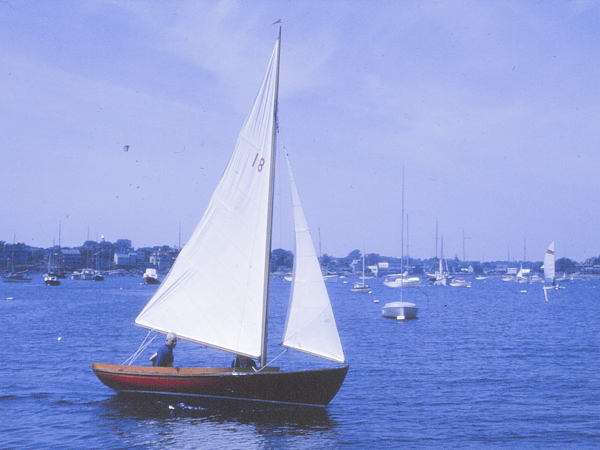 It may have been a racing champion in Marblehead in the 1950’s. Additional updates will be added once more details are available.